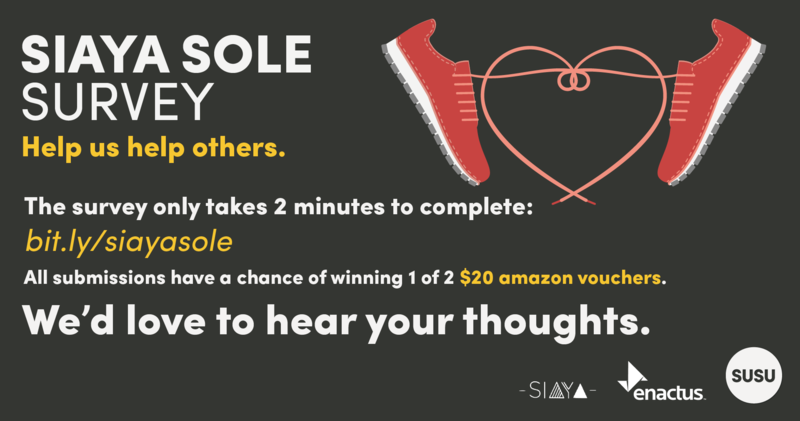 SIAYA Sole are a shoe enterprise working in partnership with Sole Support, whose mission is to reduce the spread of infection and disease from foot related injuries in west Kenya. SIAYA Sole donate one pair of school shoes in Kenya for every pair of shoes sold in the UK. The more shoes they sell, the more they donate, so they would love to know what type of shoe you’d like to buy! How did we do this year? 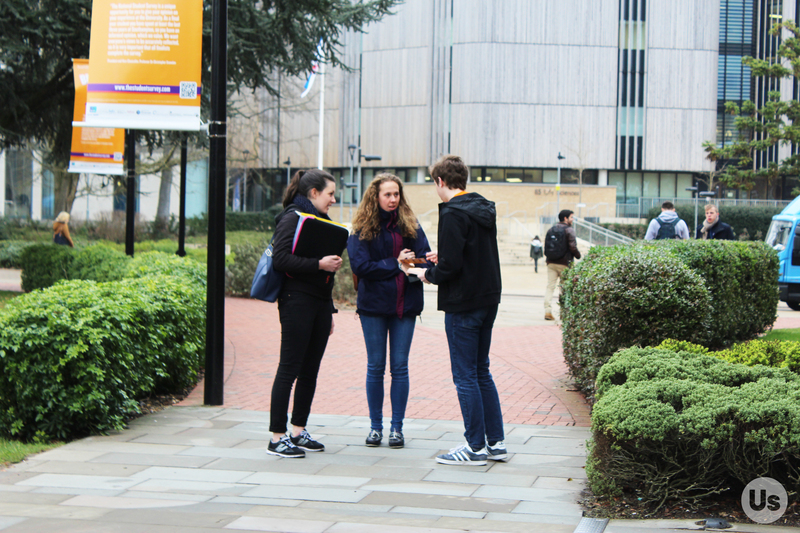 We want to hear your feedback on the Students’ Union – our events and places, our support for students, our academic representation and more. 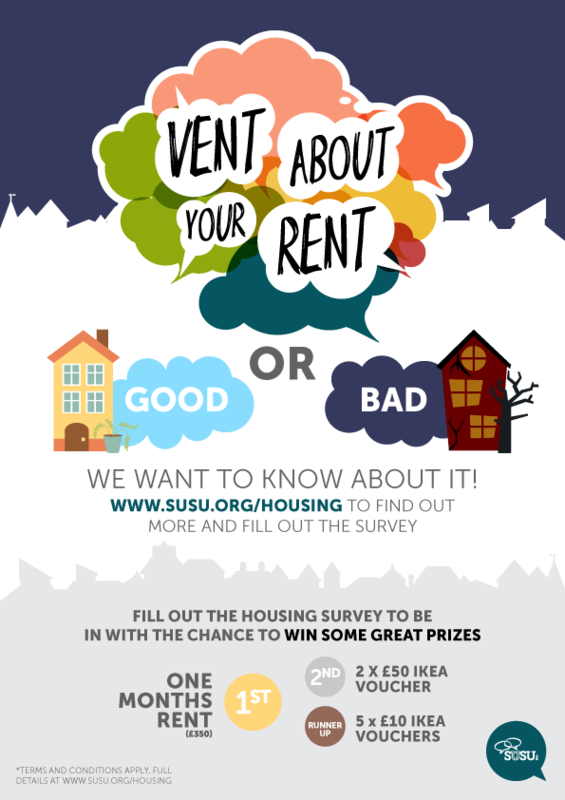 Complete our survey to tell us what you think has been great and what you think we can improve on. Complete the survey here: How Did We Do? Everyone who takes part will be entered into a prize draw to win a lastminute.com flight voucher worth £150* to help you have an amazing summer! Will you explore somewhere new or your favourite destination? As a student at the University of Southampton, you’re automatically a member of the Students’ Union. We’re here to represent your academic interests and make your university experience as fun as possible! We are delighted to announce that the WSA Summer Ball 2017 will be held on Friday 05 May. The theme will be ‘Moulin Rouge’, as chosen by students in our recent survey. 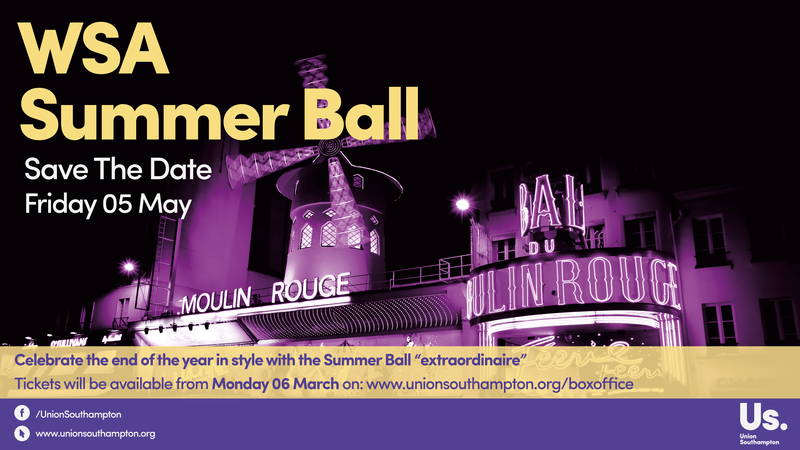 Tickets will be available to buy from Monday 06 March from the Union Box Office at www.unionsouthampton.org/boxoffice. Last year’s event was a huge success, with over 150 students from Winchester School of Art attending the Great Gatsby themed night at Winchester Guildhall. 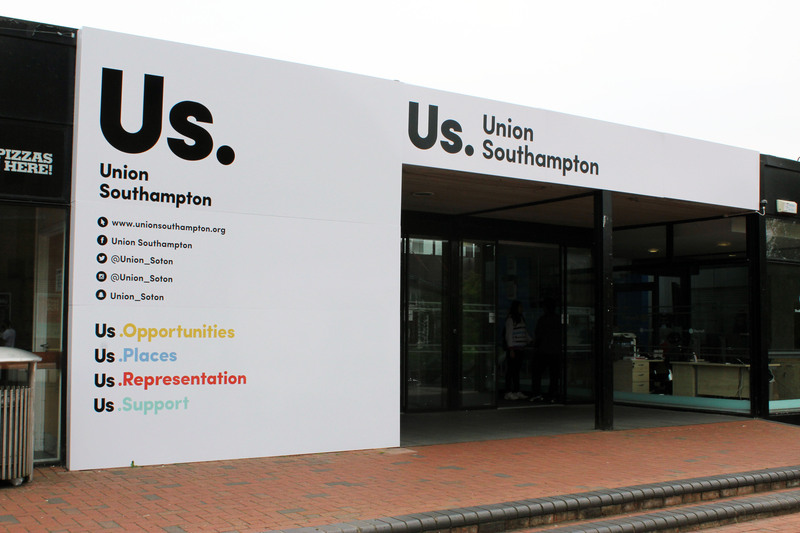 In the recent National Student Survey 2016 results, Union Southampton dropped six points to an overall satisfaction rating of 66%. The sector average for satisfaction is 68%, so we are slightly below that. While we had some good news, specifically a massive increase of satisfaction at the Winchester School of Art campus, this overall satisfaction result is obviously disappointing. Lifestyle Survey: Who are you? 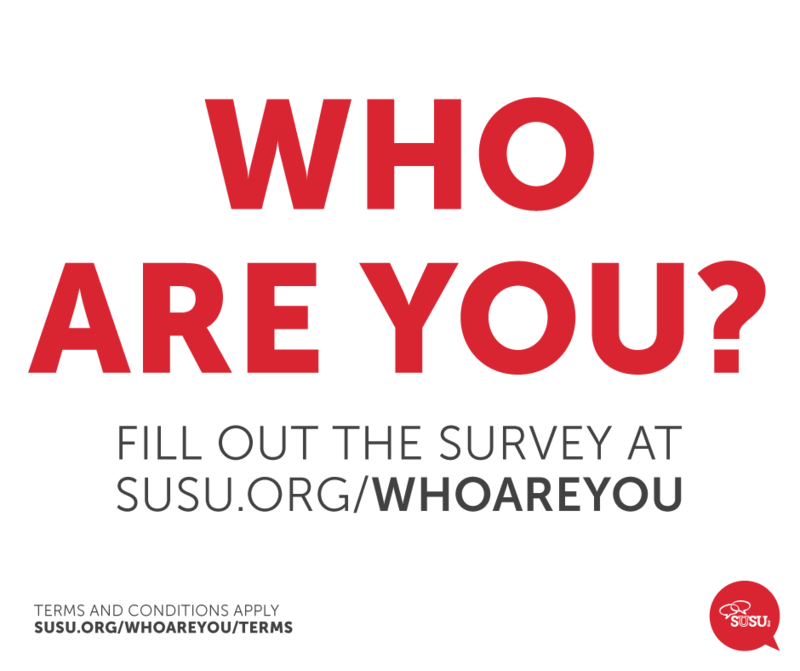 We’re launching our student Lifestyle Survey today – designed to better understand you and your values. The Students’ Union exists to represent you. It’s important for us to understand your interests and what matters to you. That way, we can continue to deliver the services and events that you want and need to see from us. Why should I take the survey? The Students’ Union is led by students for students. Every decision that gets made happens because of you. 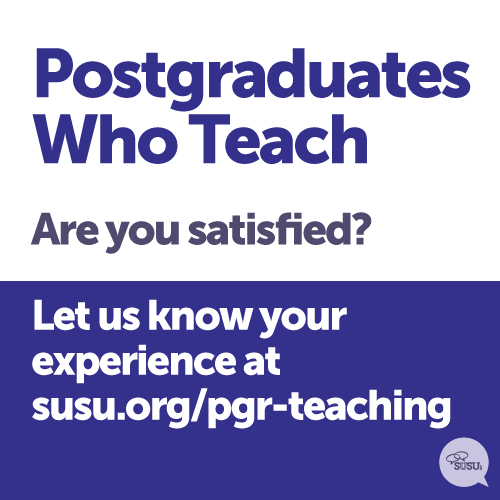 Postgraduates Who Teach – we want to hear from you! 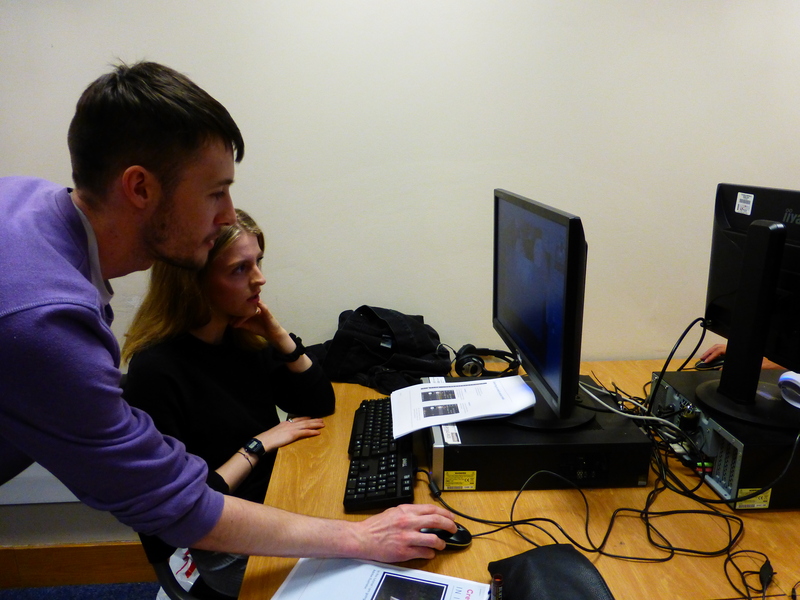 Are you a postgraduate student who teaches? Do you feel fully supported and represented? Are you satisfied with the opportunities available to you? These are just some of the questions we’re putting to you as part of our Postgraduates Who Teach survey. 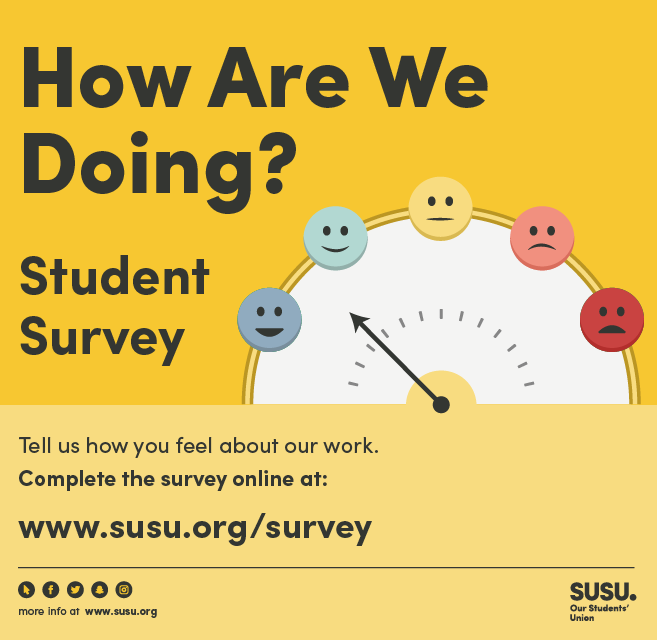 If you’ve not heard about it yet, this is a survey that we have put together to better understand your experience as a postgraduate student who teaches – and how we can help to improve it.